Check back in the AM- I have a very, VERY fun give away for everyone!! 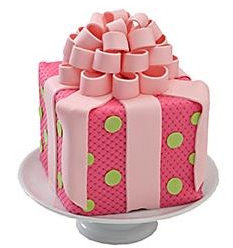 Screw the give-away, can I have that fabulous pink cake? Totally kidding and looking forward to seeing your post! !